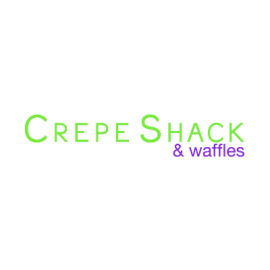 Crepe Shack & Waffles in Henderson, Nevada offers an innovative way to combine crepes and waffles with fresh fruits, toppings, and ice cream. At Crepe Shack & Waffles we are known for our unique Japanese-style crepes. What is a Japanese style crepe? It's a combination of the freshest fruits, sliced to order, with various toppings and ice cream rolled into a cone shape! The best part is, you get to hold it and eat it with your hands. 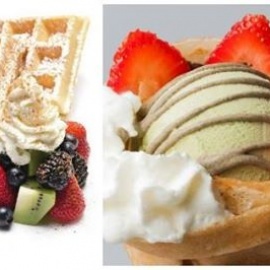 We also sell delicious waffles, yogurt parfaits, and fruit bowls. Our secret batter gives our crepes and waffles a unique taste making them extra special. Our desserts do not contain any additives and are only made with the freshest and ripest ingredients. We hope to see you soon!